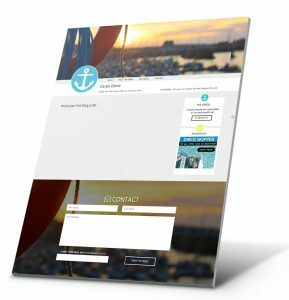 Create your free sailing blog with Boatzo. We're the #1 platform for building your boating blog on the internet. 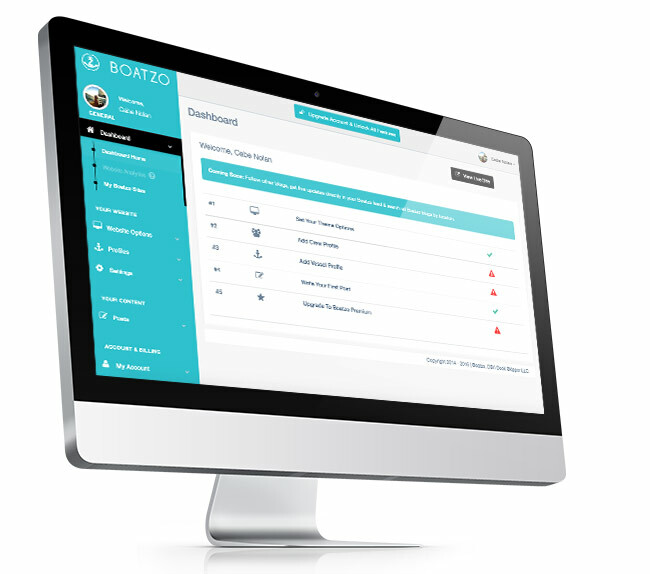 With features such as Instagram integration, ability to accept donations from viewers, built in website analytics & statistics, mapping functionality, and quick safety check-in, Boatzo is the best sailing blog builder available. Get started instantly, the service is 100% free and always will be. 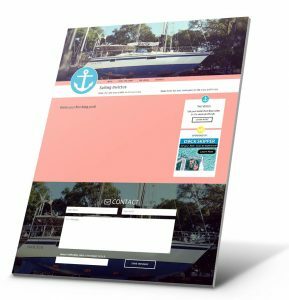 If you want premium features including your own custom domain name (yourwebsite.com), Boatzo sailing blogs offers a premium plan that costs only $49.99/year. The world is watching, share your sailing experiences on your own sail blog. We've built this entire platform around you, the sailer. Our theme, our control panel, our on-the-go technology was all created for life on the water. 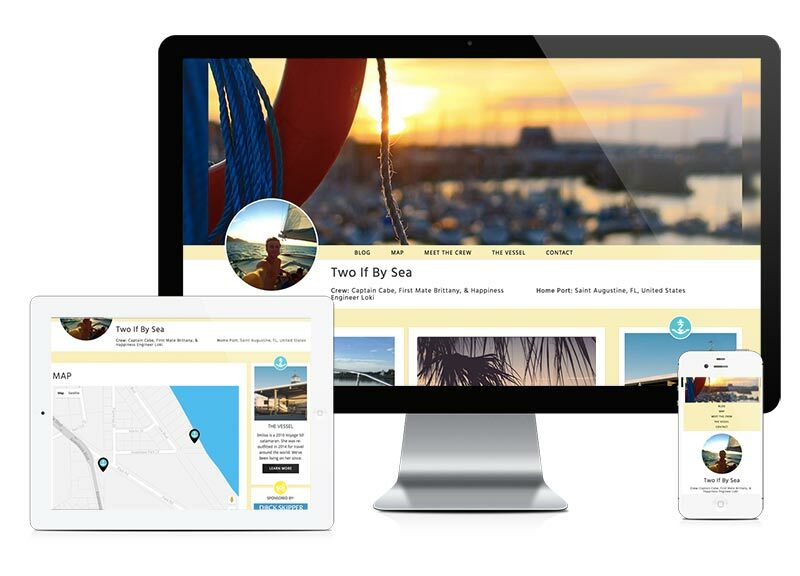 Using cutting edge technology and modern, mobile friendly design we've built a blogging platform built for boating. Tons of customizable options to make this sail blog your own. 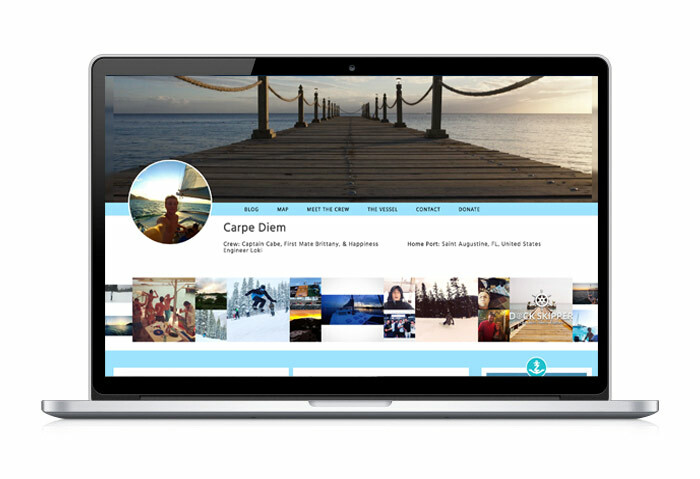 Upload your custom cover image, add a profile image, set your color scheme, and so much more! Whether you envision this blog being more written content, beautiful full screen galleries, or a collection of Vimeo and YouTube embedded videos, our platform can cater to your needs. On the go and not enough time to write a post? Do a simple checkin and share that you've arrived safely and will post more later. 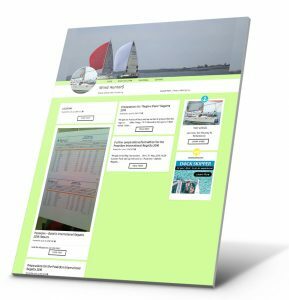 It's never been easier to manage your sailing blog. Sign-in from anywhere and write a quick blog post. Update your personal profile, your vessel profile, your crew profile all from your computer, tablet, or mobile device. 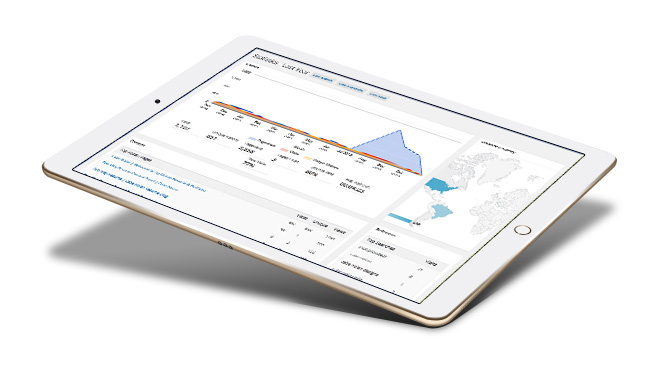 With a blazing fast content delivery network we've optimized our control panel to work flawlessly even when your internet connection might not be the best. Ready to go premium? 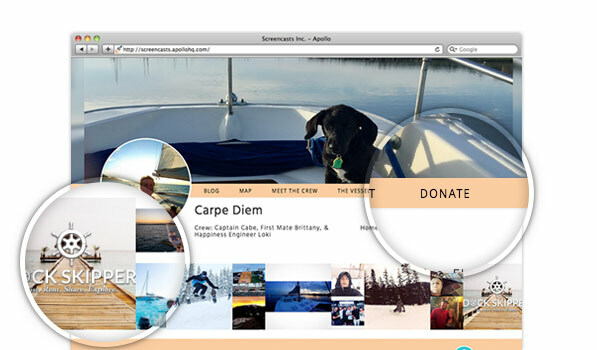 Integrate your Instagram feed directly on your custom sailing blog. 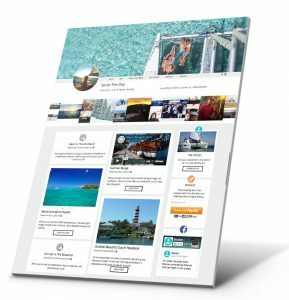 Receive your own personalized domain name (web address) such as yoursailblog.com. Accept PayPal donations directly on your website with our built in widget. Add privacy options to lock down your site from prying eyes and so much more! Our premium packages start at less than $4.50 per month and get you sailing with lots of advanced features.